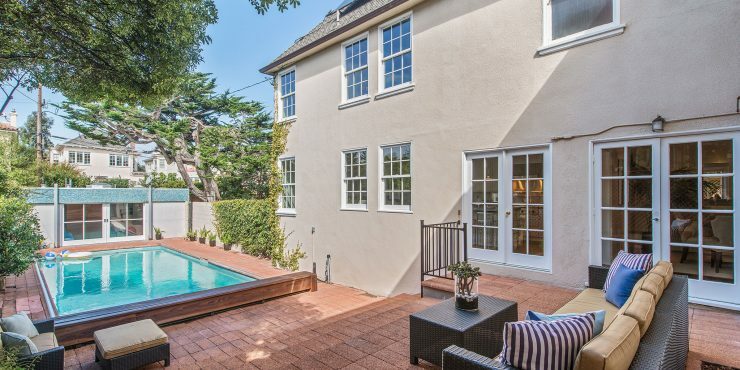 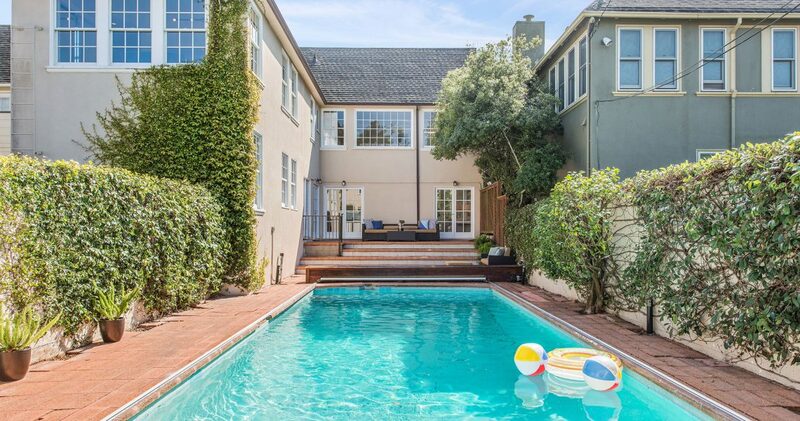 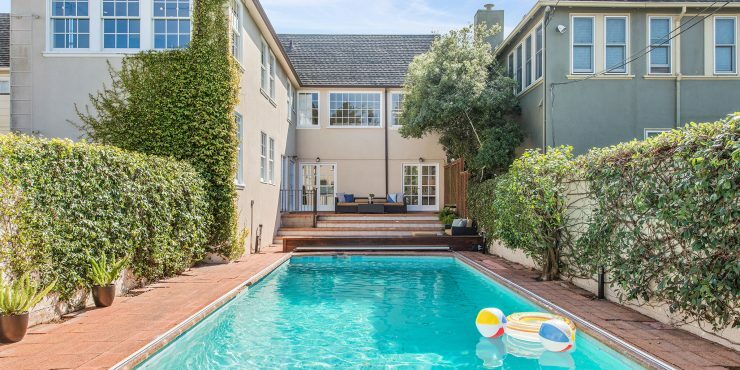 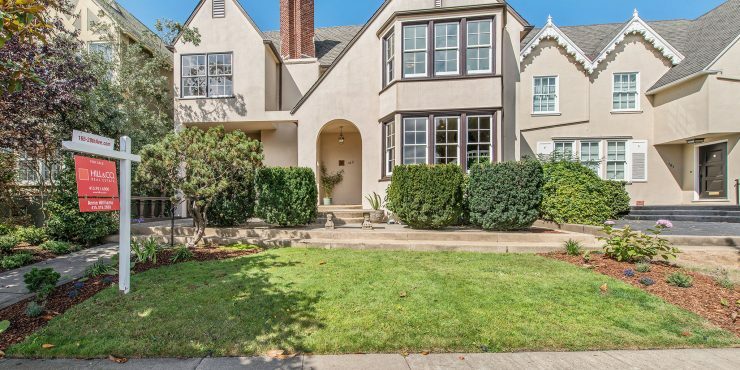 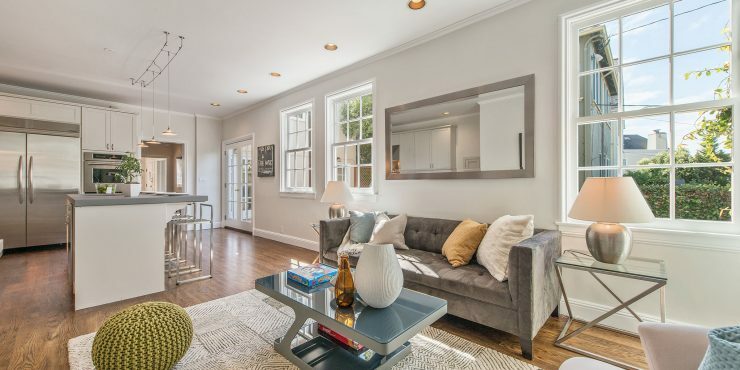 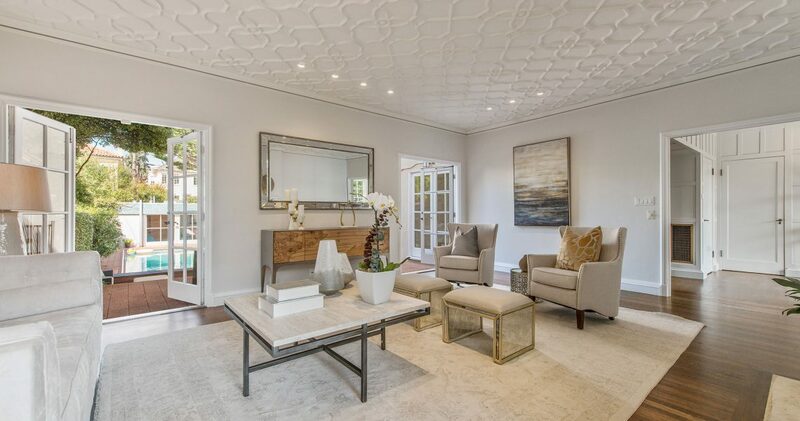 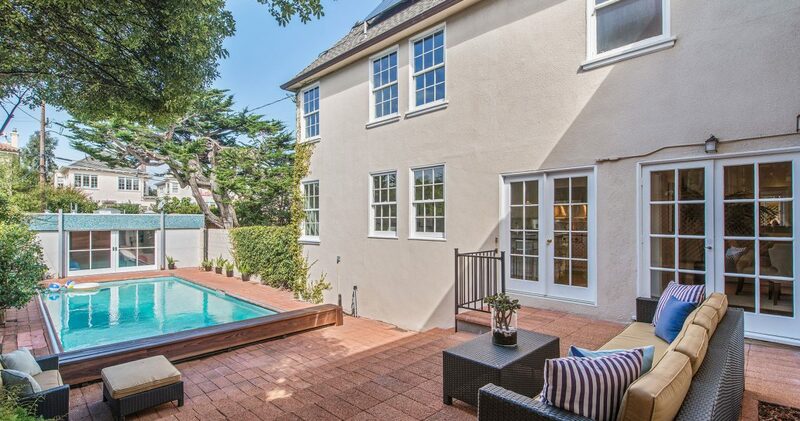 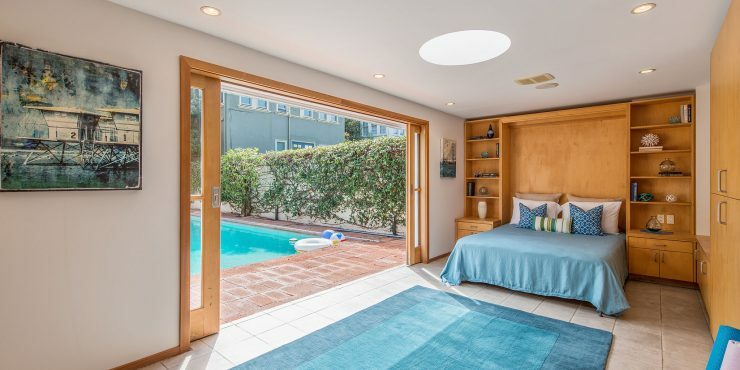 This elegant, detached Sea Cliff home is flooded with light and enjoys a rare amount of outdoor space, including a large swimming pool surrounded by a brick patio. 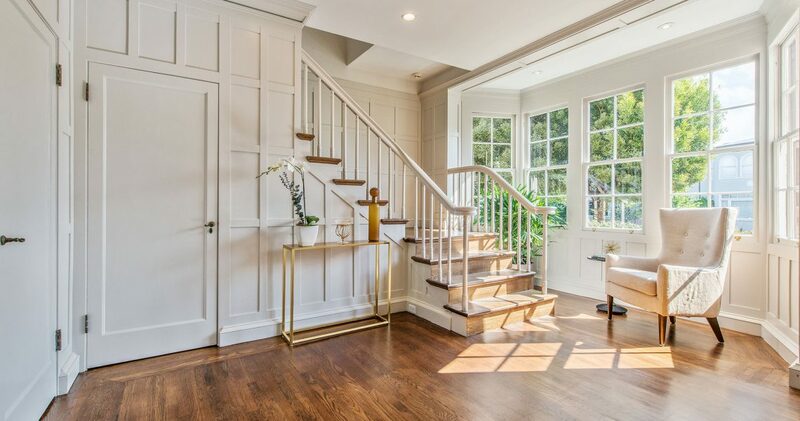 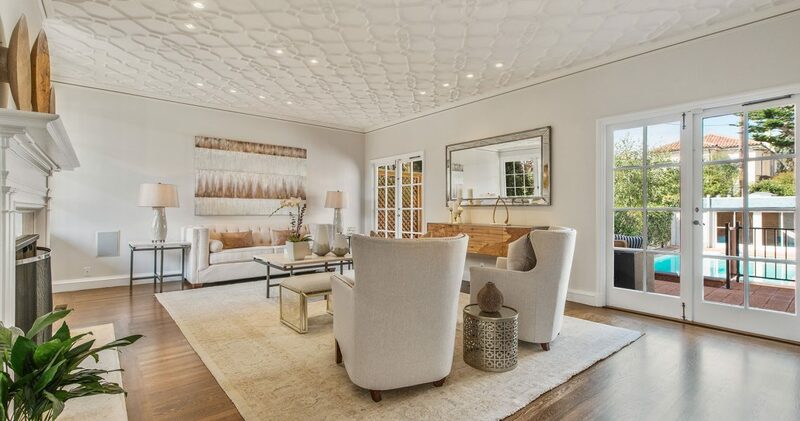 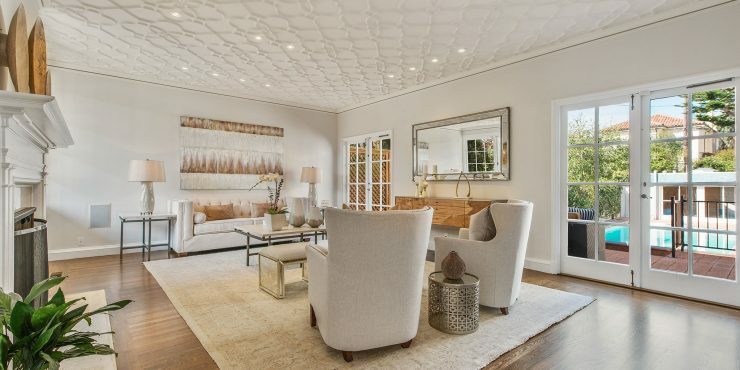 On the main level of the home is a gracious entry foyer that leads to both the formal living room and the formal dining room, as well as a powder room. 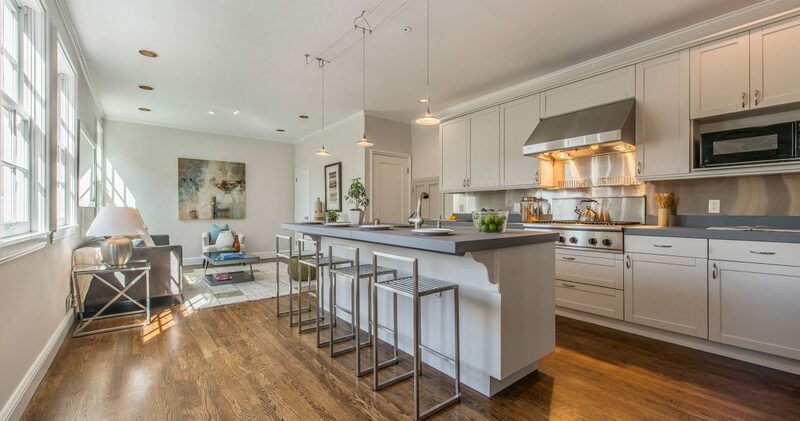 The kitchen has been remodeled and now opens to a family area. On the upper level there is a master bedroom suite, including a remodeled master bathroom, along with three other bedrooms, a second remodeled bathroom, and a laundry area. 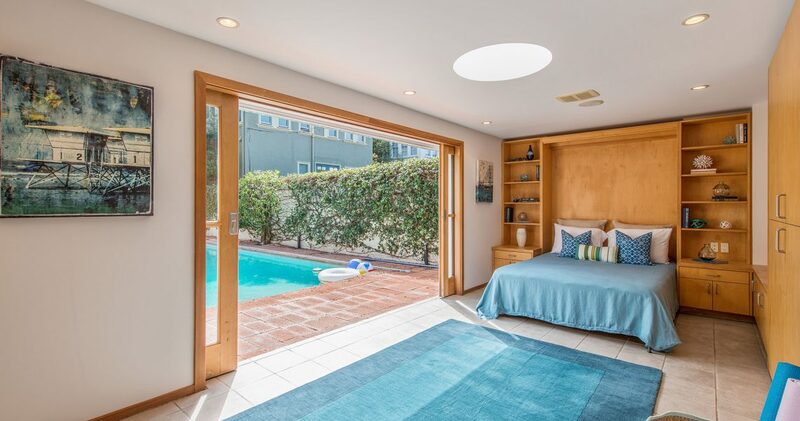 On the back of the large lot is a remodeled one bedroom, one bath pool house that is wonderful for guests, or for use as a home office. There are lovely period details throughout the home, and it’s no wonder. 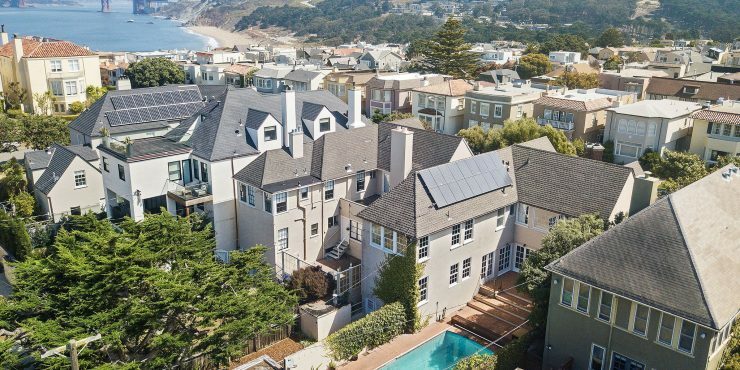 It was designed by acclaimed Sea Cliff architect Earl Bertz, and of all the houses in Sea Cliff, he chose this one to be his home, where he raised his family. 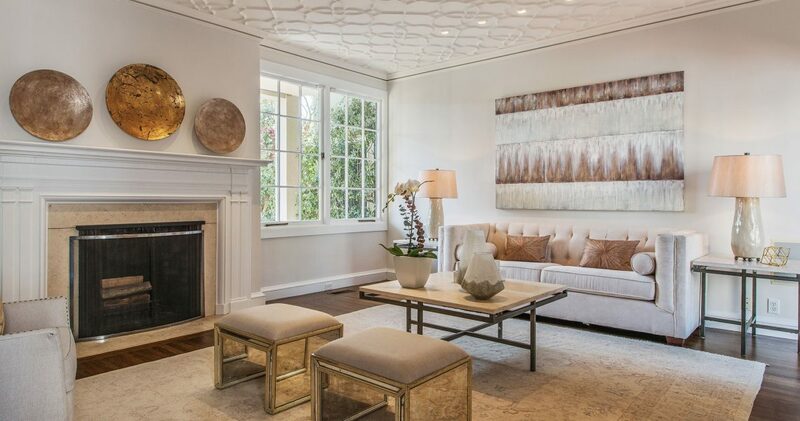 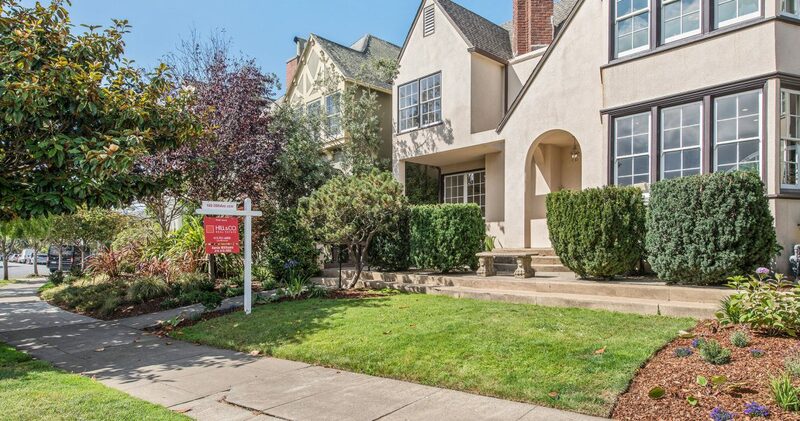 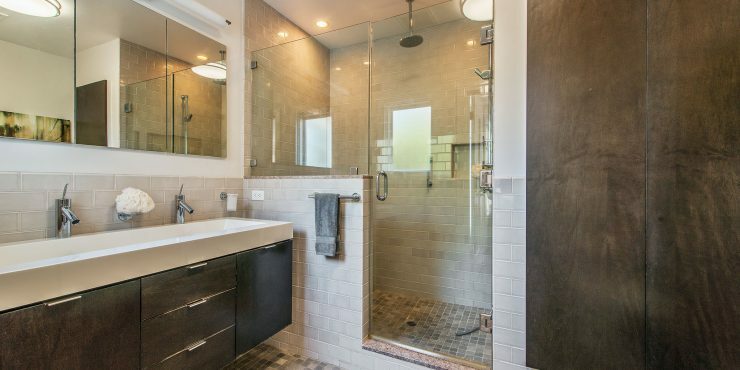 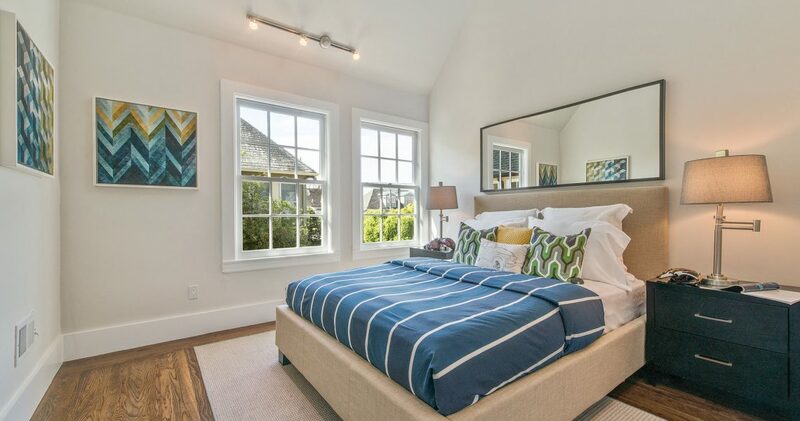 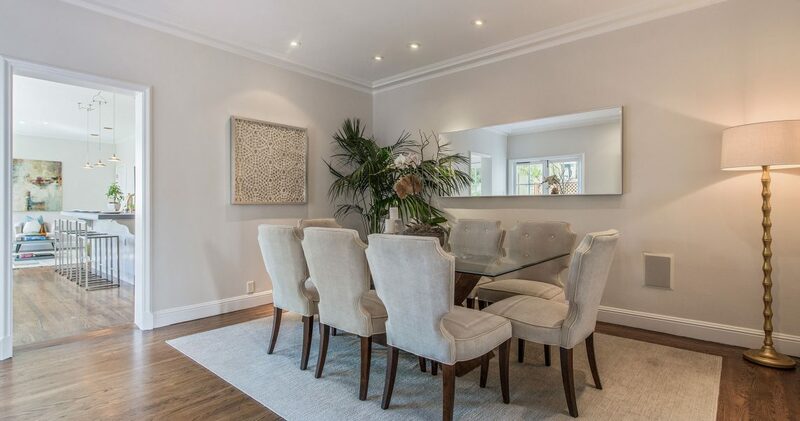 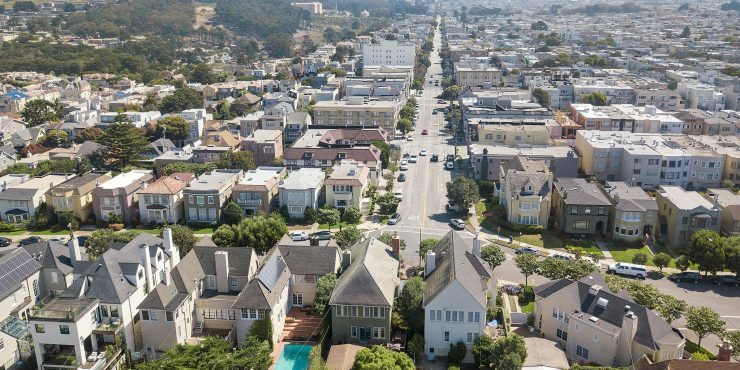 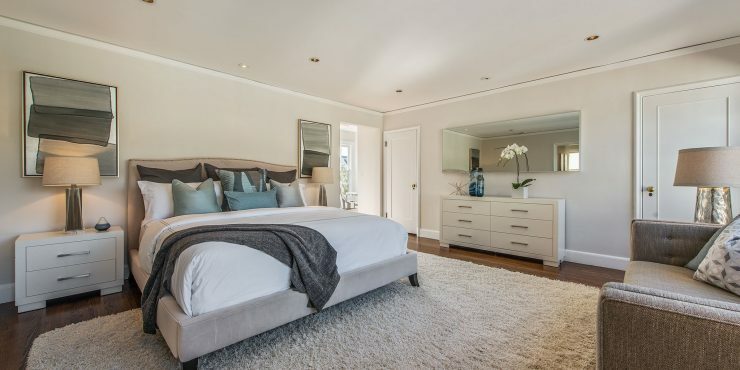 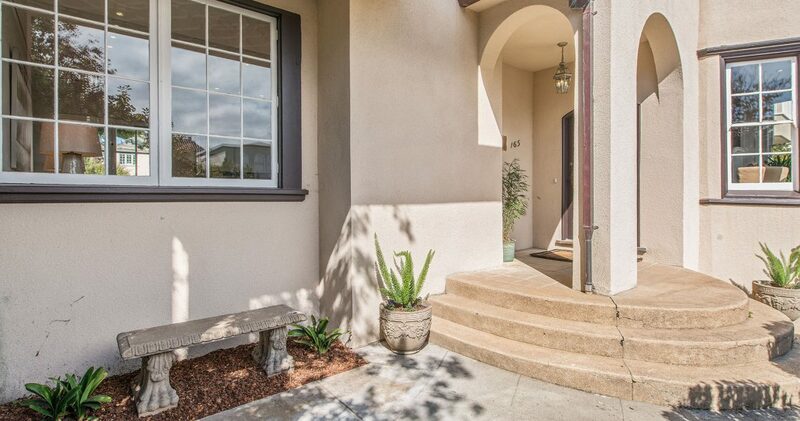 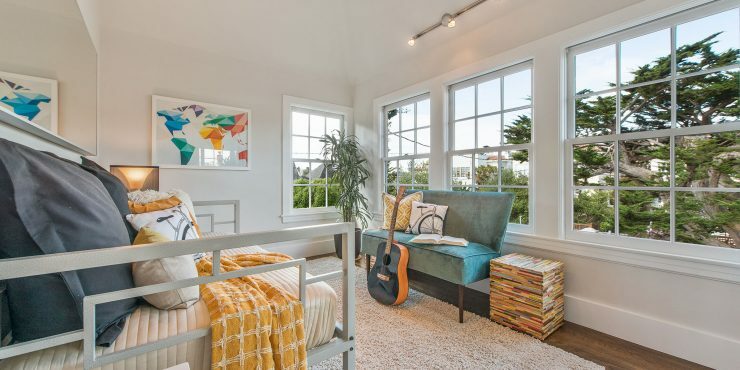 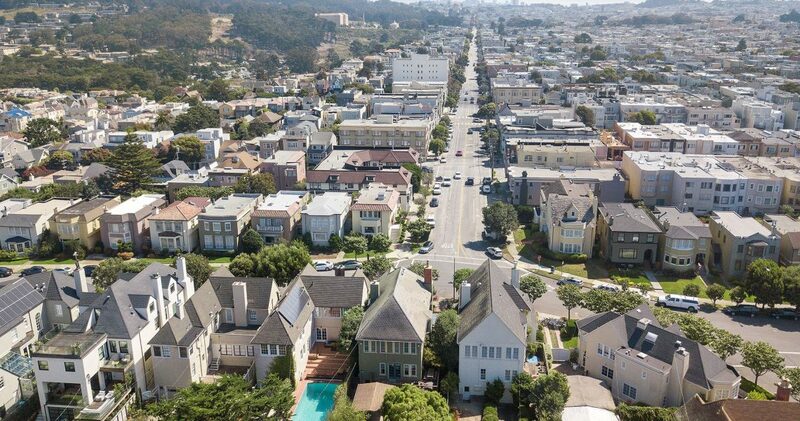 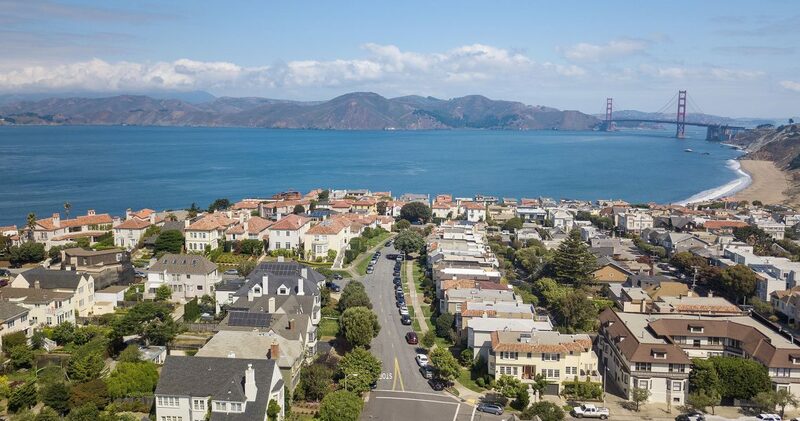 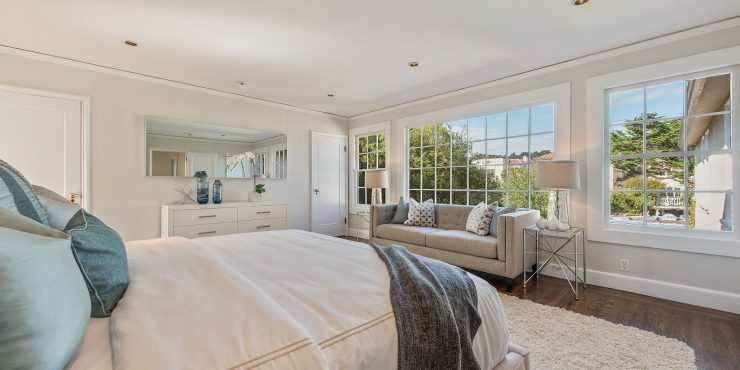 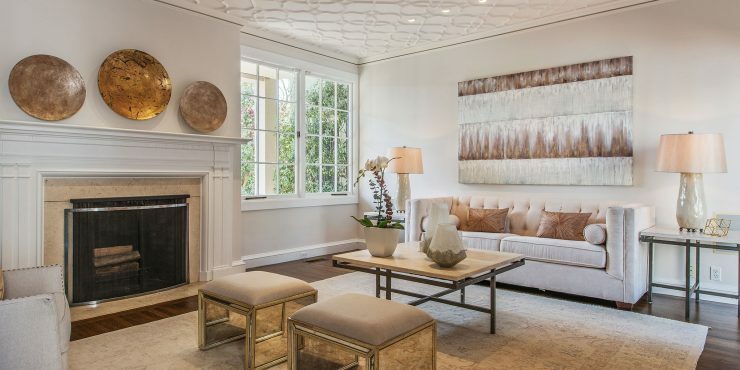 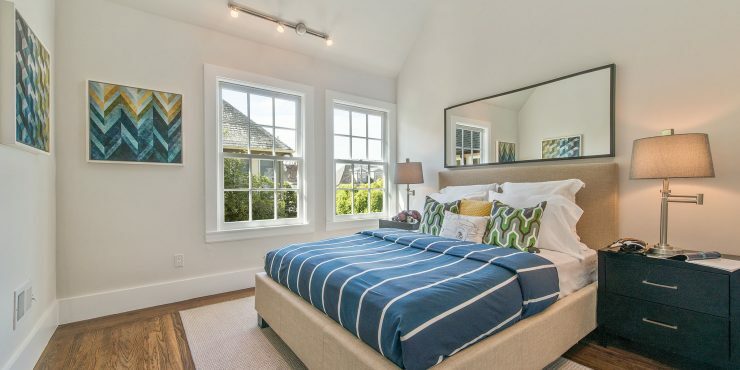 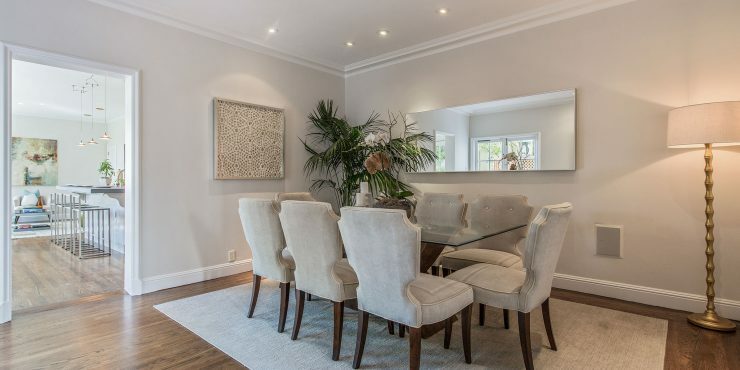 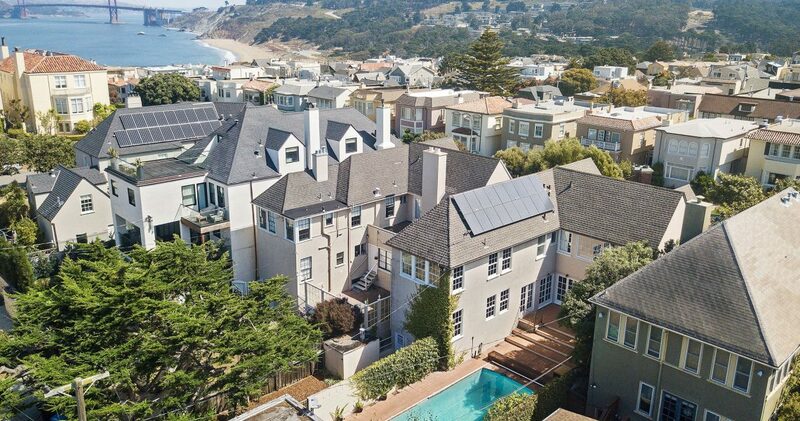 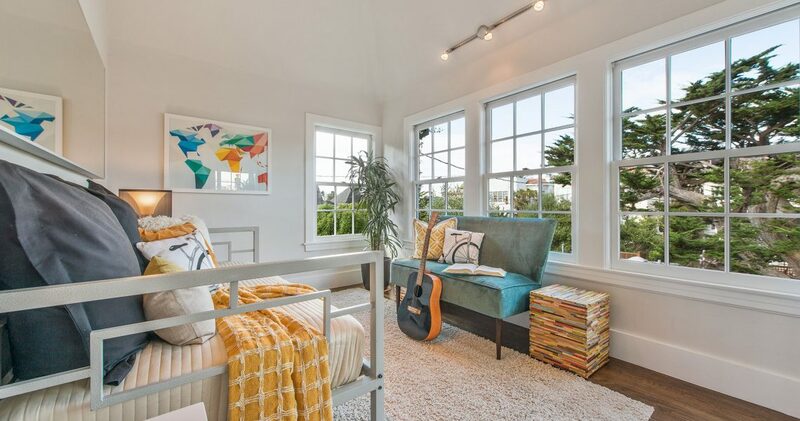 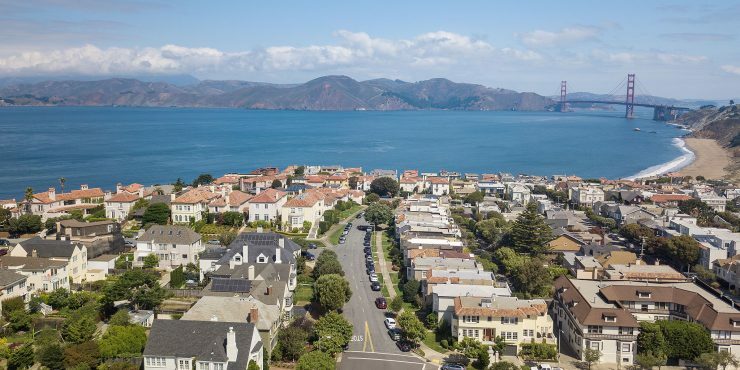 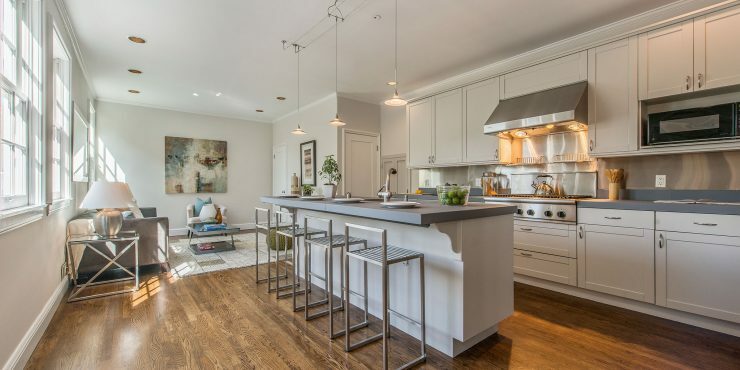 The location is amazing – near Baker Beach, Land’s End, and shopping and dining at the trendy new restaurants nearby.